Bend Me, Shape Me was featured yesterday on Commas and Quotations. Thank you for posting the first chapter and buy links, C&Q! After eating, she lit up her last, half smashed cigarette, and sat cross-legged, waiting while the night lowered and the wind began to clear the clouds overhead. Soon Jinx would come, or Tina, and they’d crawl through the window and find him, crazy, fucked up Blitz, with his throat slit and her fingerprints all over the room. And somehow, someone would let them know, the police pigs. And they’d come looking. Like they did before. But this time they wouldn’t find her. 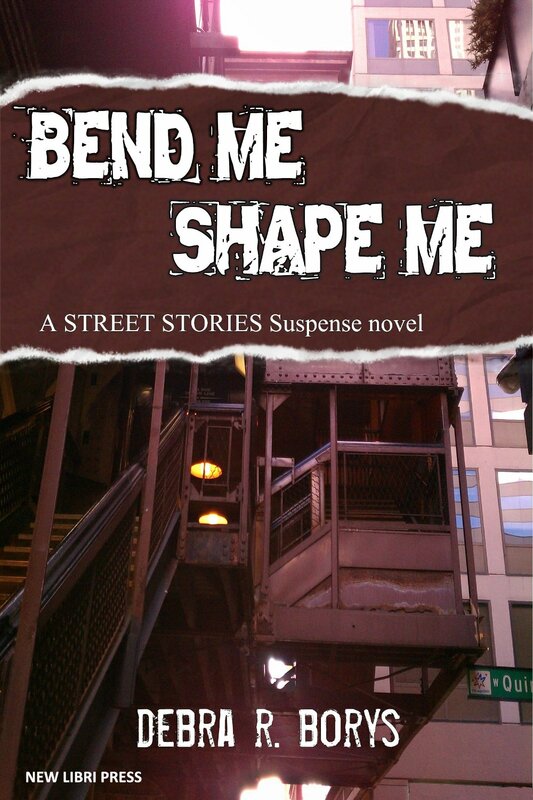 via Commas and Quotations: Bend Me Shape Me by Debra R. Borvs.